Chief Executive Boards Blog: Roles & Responsibilities -- Director, Manager, Supervisor or Coordinator? Roles & Responsibilities -- Director, Manager, Supervisor or Coordinator? 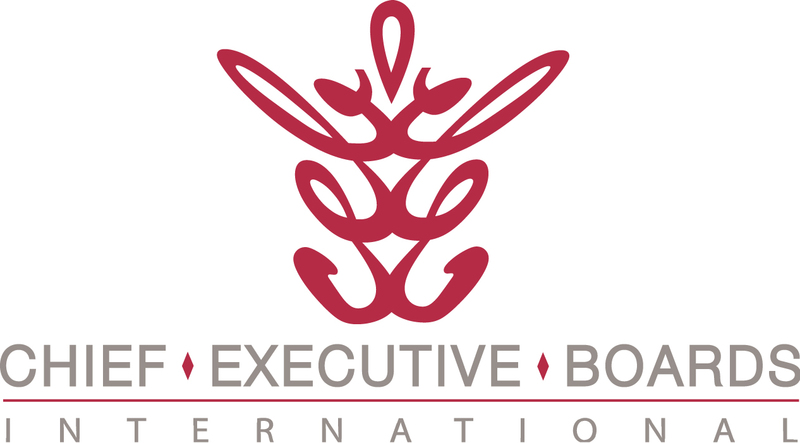 We're happy to say that the Chief Executive Boards International Blog is becoming something of an "ideabook" for small and midsize businesses. A few weeks ago, I received a request from a blog reader, asking if we might suggest some "criteria for determining what level of responsibility an employee should have to be titled Director, Manager, Supervisor, or Coordinator." Supervisor -- Deals with individuals and tasks. People are directly responsible to the supervisor (they work for her and no one else). Supervisor may or not have hire/fire/salary authority. They surely do have recommendation authority over who gets hired, fired, or a raise. And they get to say what someone must do, vs. a Coordinator, who's just telling them what they should do. They're a span-breaking mechanism with authority. If you haven't done so recently, I'd recommend you read Jim Collins' book Good to Great. Here's a "Leadership Pyramid" offered by Collins. Supervisors should be operating at Level 2.5, Managers at Level 3, Directors at Level 3.5, and VP's at Level 4. 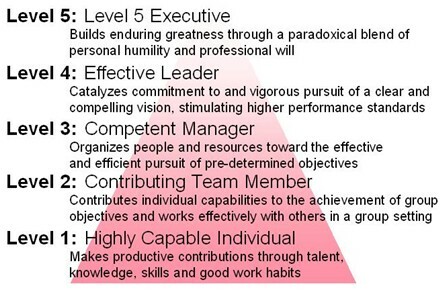 The CEO should be operating at Level 5 (if you're not operating at Level 5 most of the time, see: http://www.chiefexecutiveblog.com/2009/02/20-ceo.html). If you have other viewpoints or alternate definitions for these jobs, please click on "Comments" below and share them with us. Thank you, beautifully laid out! I have been doing a series for non-technology managers in the SMB space on hiring in IT. Because I find that IT is a huge culprit in this "title" mess. I have met senior IT staff with a title of 'director' that are basically administrators, and the exact opposite, 'Administrators' being responsible for operational and tactical planning, contract and outsourcing negotiations etc. This was truly relevand and nicely timed!